Juventus might have been able to secure an outstanding triumph travelling away to Valencia a couple of months back, but as they are going to host the Spanish club for the return game tomorrow, their coach Massimiliano Allegri wants them to be careful and not to get into a complacent mode because Valencia is a side which is fully capable of avenging the previous loss and has been in very good form as well in the recent times. “We have to be very alert and not to fall asleep. We’re playing against a team that has just lost once in their last ten matches.” Allegri was quoted saying by sport24. When Juventus had played Valencia at Valencia, they had lost their gun player Cristiano Ronaldo in only 29th minute of the game when the Portuguese legend was shown the red card and after that setback, nobody expected Juventus to dominate the game the way they did. They went on to score two goals from there and didn’t concede any to register a thumping away victory. Juventus at the moment has two games in hand in the group round in Europe and they just need one point to confirm their qualification to the pre-quarter final round. They have won 3 out o 4 games so far and are at 9 points. 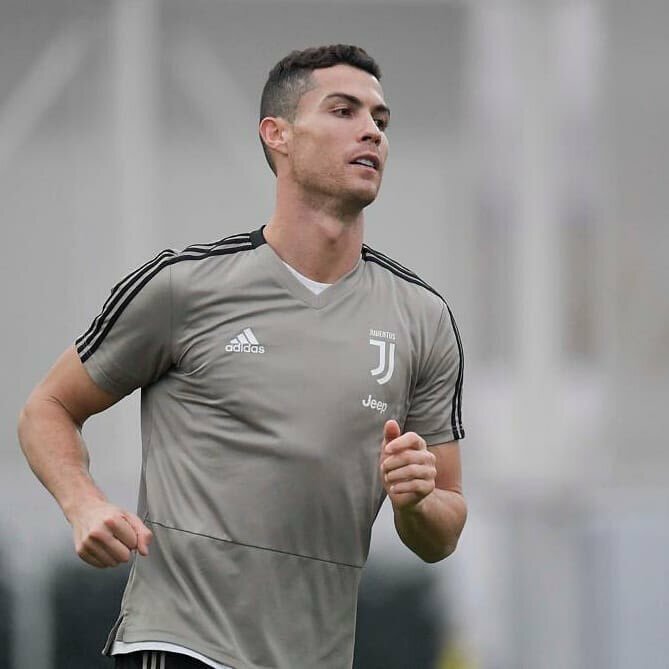 Many believe that with Cristiano Ronaldo being a part of their set-up now, Juventus is actually the prime contender for the European title this season, but Allegri played it down. According to Allegri, the prime contender for the title is Barcelona. After Barcelona, a few teams are there which are closely matched and Juventus is one of them, but the Black and Whites are not the prime contenders. “Last year I said Real Madrid were the favorites. This year Barcelona are, and then behind there are three teams including us.” Allegri added.